ProcessOne offers enterprise-grade solutions to deliver connected products for IoT. 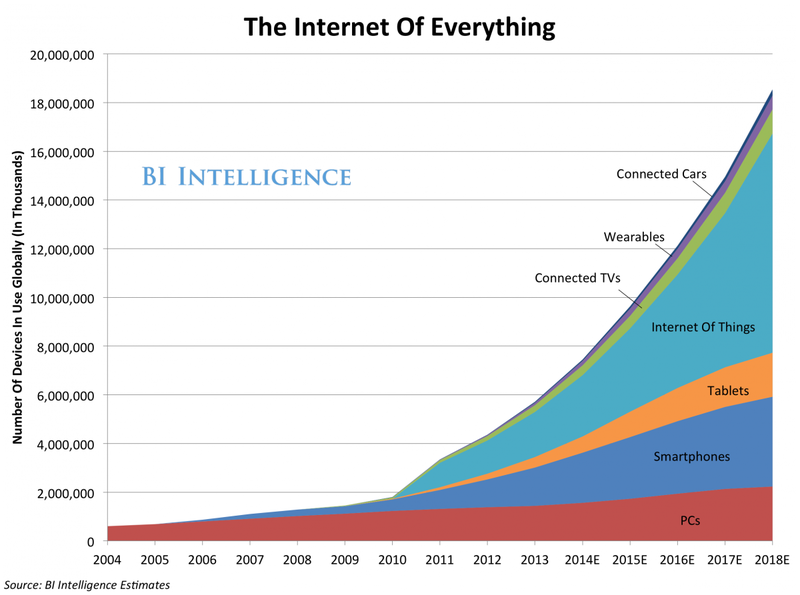 By 2018, Internet of Things (IoT) devices are posed to outnumber PCs and smartphones combined! Connected devices will power the big change in enterprise and infrastructure operations. ProcessOne has been delivering enterprise-grade solutions for device communication since before it was called IoT. We are trusted by industry leaders like Kodak, BBC, IMA Téléassistance, Nokia or Atos. We have experience in both consumer and corporate markets. XMPP, MQTT, proprietary protocols... Your team is probably confused by the wealth of options to build real-time solutions. Build on solid foundations by using ejabberd and its support for standard protocols like XMPP and MQTT. 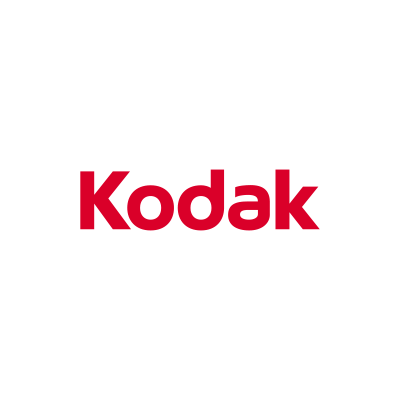 Internet of Things: ProcessOne helped Kodak build an integrated photo and video sharing system between PCs, mobile devices, and cloud services with the ability to share presence information between nodes in the system and transmit metadata about collections across the XMPP channel. This channel carries share messages between nodes. Using XMPP services to establish the connection between peer nodes in the system, clients used direct P2P transfer of the photo and video assets. 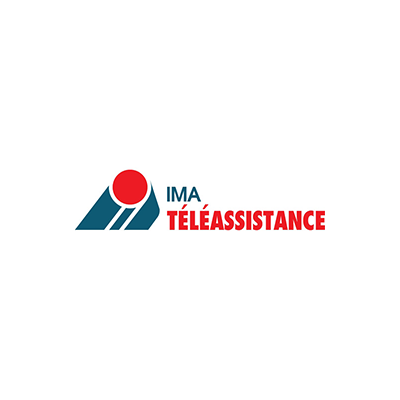 Internet of Things: IMA Téléassistance selected the ejabberd server for its dedicated XMPP solution, using software bus for connection of its monitoring stations in its information system. The central connection system based on XMPP replaced the previous solution based on polling. This solution allows better scalability with better message latency. ProcessOne implemented the design of this new solution and conducted performance tests that included all components of the system. 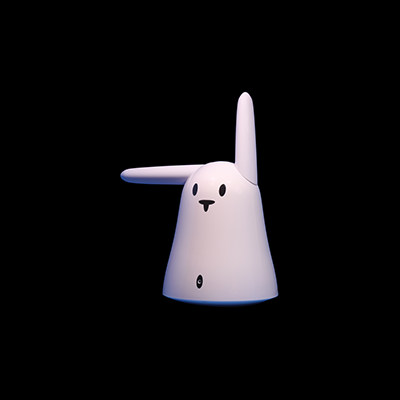 Internet of Things: ProcessOne helped build the improved system behind Nabaztag, a real-time basis for communicating rabbit: transmitting weather, sending text and voice messages. The previous server system of Nabaztag could not cope with the amount of traffic and real-time communication. The new system, based on XMPP, delivered excellent performance and scalability. Make IoT a part of your business today! Connect with us! We are waiting for your message.